Joey Daniel – the Rotterdam born/Amsterdam based Dutch DJ, has been making waves at home and abroad for some 10 years now. 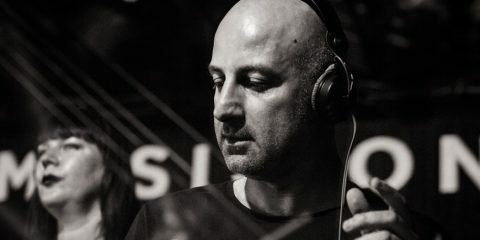 Now, a purveyor of acclaimed sets at nearly every major club and festival worldwide, Joey is also a seminal member of Marco Carola‘s Music On family. With this recognition, Joey Daniel is in the midst of a career defining moment. 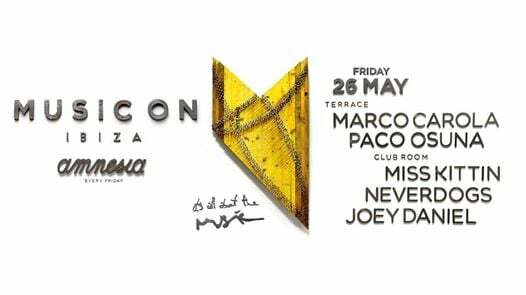 On Friday, 26 May, Joey Daniel will make his 2017 Music On debut as the crew brings Marco Carola, Paco Osuna, Miss Kittin, and Neverdogs to Amnesia Ibiza for the brand’s second event of the season. Anticipating that event, as well as generally packed summer season, we kick off our Music On resident profiles with the one and only Joey Daniel! 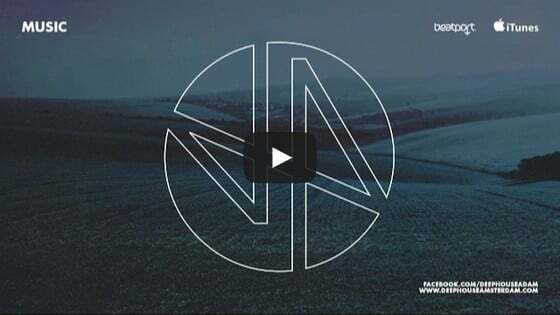 Once again you will be a featured Music On resident. After last year and the successful one-off events, how does it feel to still be a part of such a renowned concept? More than amazing of course. Last year I played five dates at Music On Ibiza and this year I’m playing seven, including my first time performing on the Terrace. I’m so much looking forward to this summer and crazy happy about it. Can you give us some of your impressions of Music On during the 2016 season? What were some of the highlights for you? All five gigs I played were a highlight for me. Even though they were all different, every time I performed in a packed Club Room, each time to a different crowd but always the same Music On energy. That’s something special if you ask me. But to highlight one of those five, I have to say that to play the closing set on the second day of the closing party was definitely something special and it was an honour for me to be asked to do it. If I go back to the January Music On BPM Festival, that was a real proper crazy Music On 2017 kick-off. And from there, all the Music On events in between up to the Ibiza season were more than an amazing success. This year we even started two weeks earlier and that definitely says something of what is coming up. We are all going full gas! Is there any specific Music On date this summer you are particularly looking forward to? I’ve never played on the terrace and July 28th will be my first time so that’s something I am particularly looking forward to. I really love playing in the Club Room too, so I can’t wait for both. 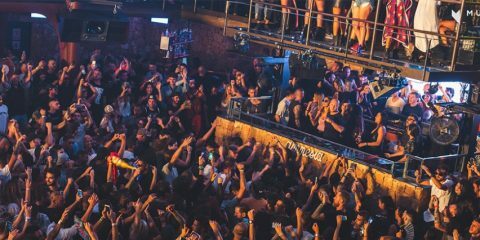 Without Music On, there would definitely be something missing in Ibiza and it wouldn’t be the same. There are not many artists that can play every week, for so long, for such a big crowd and every time performing a different set. He inspires us all a lot and pushes everyone to the maximum, to be better artists. Marco was always an artist I loved to hear playing. I was inspired by him a long time before I joined Music On. How do you prepare yourself (mentally and physically) for the demands of the summer schedule? What about after the season – how do you “wind down”? This summer is going to be my busiest summer so far, but I don’t see it that differently from the rest of the year. I always eat healthy, try to do sport and stay fully focused on my music, production and gigs. Last year after the season ended I went for a week and a half to Japan to recharge my batteries in a totally different world and when I came back it was full throttle again. The year before I went to Hong Kong and it was the same story. 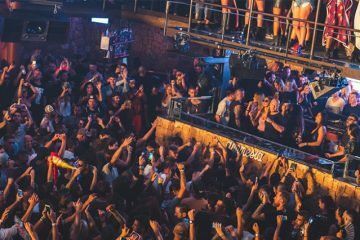 Finally, what would you personally like fans to know about Music On Ibiza 2017? That we all can’t wait to be reunited with you again and that this year is going to be crazier then ever!